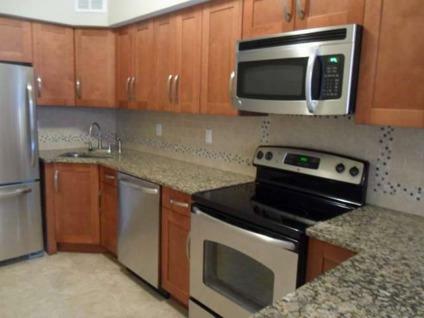 This 1 bedroom home has just been beautifully renovated! It has a great layout that features a large kitchen with granite counters/breakfast bar, SS appliances, ceramic tile backsplash and maple cabinetry. Brand new bath with wainscoting and pedestal sink. Refinished h/w floors, central air and tons of closet space! Building features laundry in the basement, private storage and common yard. Very low taxes and maintenance fee. Located in a highly-desirable area, this home is truly a must see!